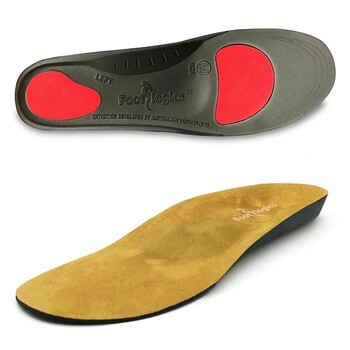 Footlogics Metatarsalgia – Soft cushioning 3/4 length orthotic for the relief of ball of foot pain (Metatarsalgia) and also Morton’s Neuroma, or tired, aching feet. This product has been added to your cart already. Please call us or ENQUIRE to order this product.